Not Just Mithai?! 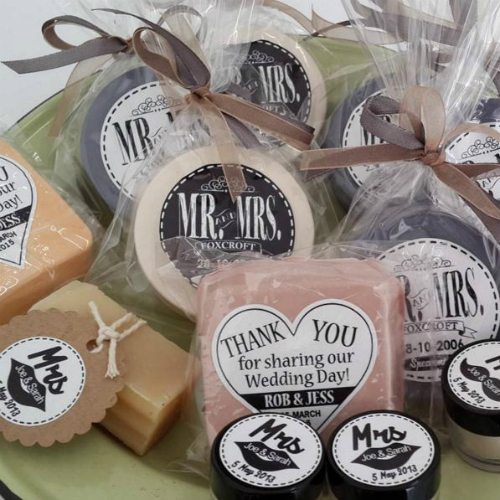 Wedding Favours Guests Will Absolutely Love! 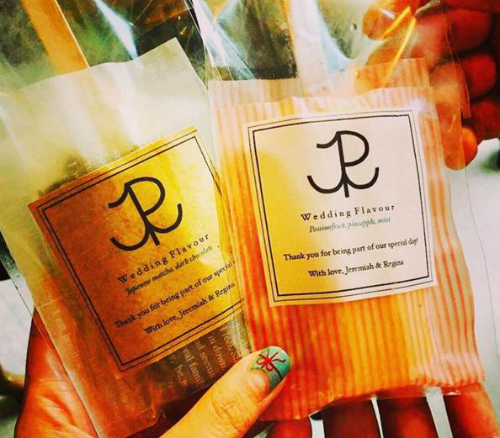 How many of us can keep eating the mithai that comes with wedding invites? 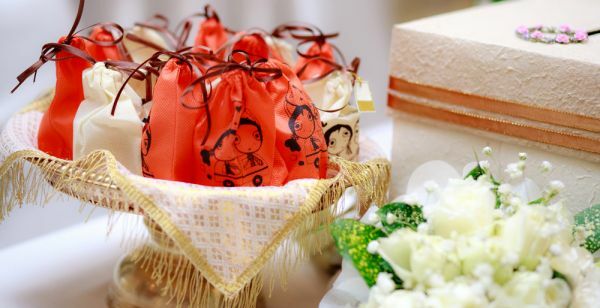 Which is why we’ve put together this list of super cute wedding favours - send them out with invites or on the wedding day itself. Your guests will love these and they will make for amazing Instagram pics. Win, win! 1. Cookie in a jar! No more bite-sized cakes in a box. 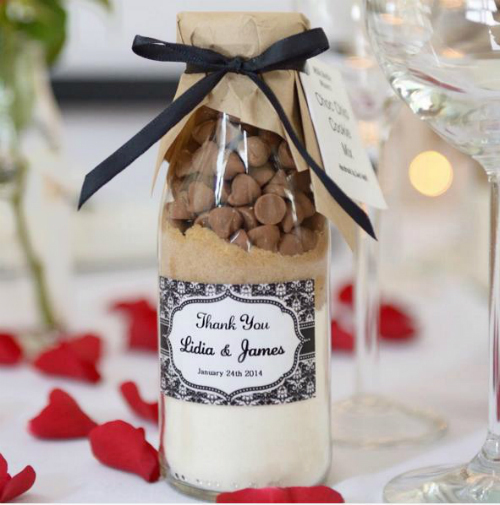 Your guests will love to make their own chocolate chip cookies! Get the pre-measured ingredients in a jar, layer them prettily one top of another, print out the recipe and add it to the tag. You’re done! 6. Ek shot ho jaaye! How easy is this? 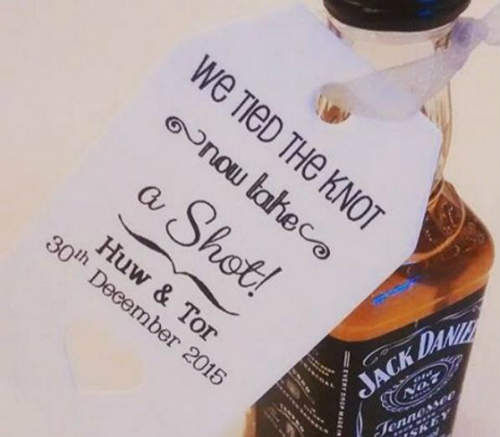 And we predict that the entire wedding party will be super happy once you’re done giving these out ;) Get the quarter bottles, print out a tag, attach and hand out. DIY and cute! If the British royals can do it, why can’t you? 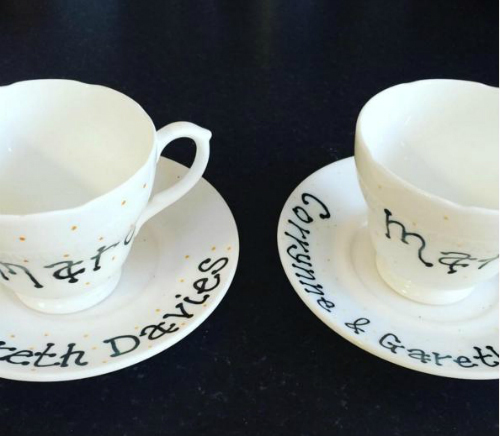 Get a potter to customise a range of platter and plates for you to give out as super cute wedding favours! Source: Bettychung_ceramics on Instagram HAVE A STORY IDEA FOR POPxo? If you want to hear about it, we can write about it! Just tell us your idea here! 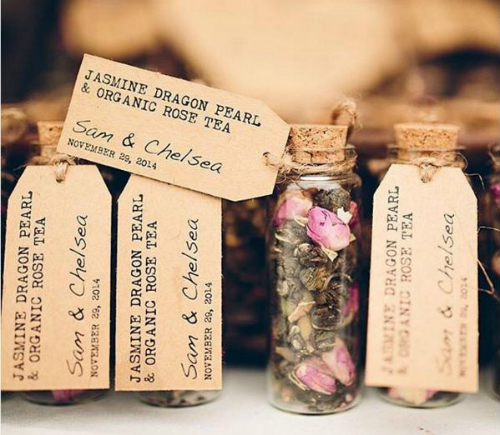 MUST-READ: Want To Make Your Wedding Invite Different? This Is How! 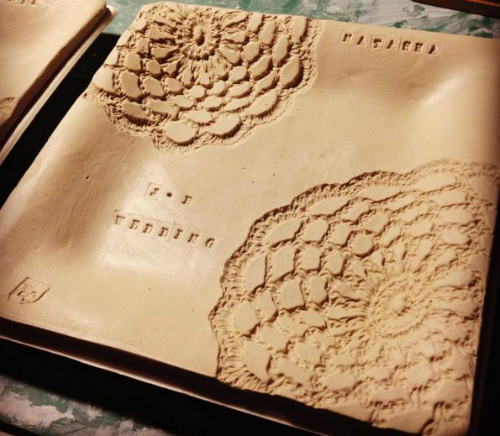 MUST-READ: #Aww: Is This The Most Beautiful Wedding Invite Ever? !